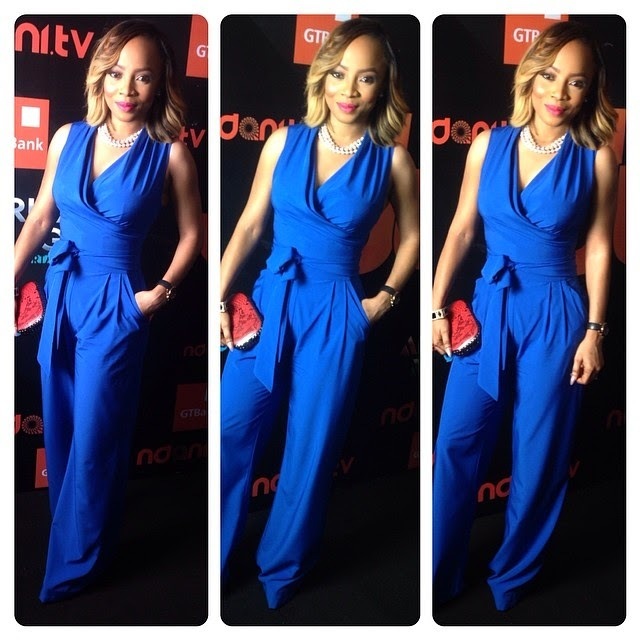 Toke’s outfit caught my attention, the blue jumpsuit makes her skin glow beautifully ! I also heard that Toke has been as the new face of the Nestle Nigeria‘s stock cube brandMaggi. This entry was posted in Entertainment, Fashion trends and tagged Latest News about Toke Makinwa.